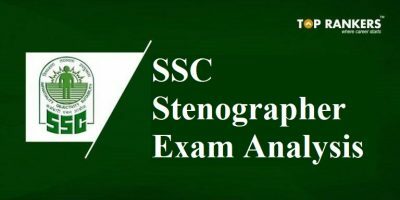 UP Police SI Exam Analysis 12th December 2017 - How was your exam? 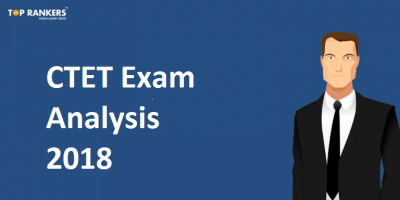 UP Police SI Exam Analysis 12th December 2017 – How was your exam? 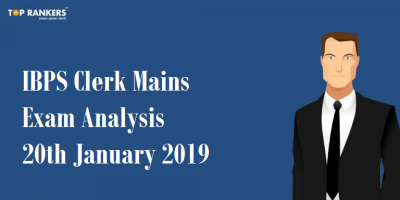 UP Police SI Exam Analysis 12th December 2017 – How was your exam? – Share feedback on a number of good attempts, difficulty level of exam, questions asked, expected cutoff and more. UP Police earlier announced 2707 vacancies for sub-inspector male and 600 posts for SI Female totaling to 3307 posts. UP Police has also announced 760 vacancies for Sub Inspector SI (confidential), Assistant Sub inspector ASI (ministerial) and assistant Sub inspector ASI (Accounts) Male and Female posts. The original dates for UP Police Recruitment Board were from 17th to 31st July 2017. However, due to discovery of exam malpractice the UP Police SI exam dates were posponed to december. 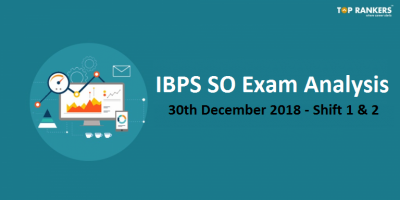 The UP Police Si exams will be conducted from 12th December to 22nd December 2017. UP Police SI 2017 Selection Process: First Stage of Selection process is a online written exam and candidates who secure minimum marks will be called for the next stage of the test namely document verification and physical standard test. Candidates who qualify in the Physical Standard Test will be called for Physical Efficiency Test and Medical Exam along with character Verification. We would like you to share your feedback on how your attempt was which will help your peers to get transparent ideas. You can share the following based on your exam experience. 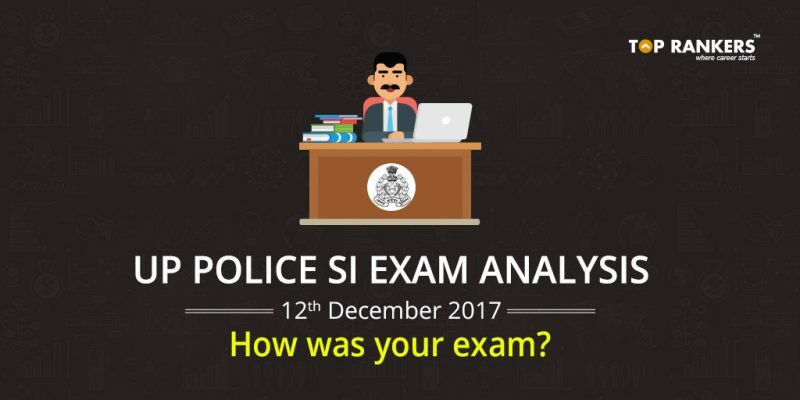 Stay tuned for more updates on UP Police SI Exam Analysis 12th December 2017 – How was your exam?